Richard Serra, Backdoor Pipeline, 2010 at Gagosian Gallery London. 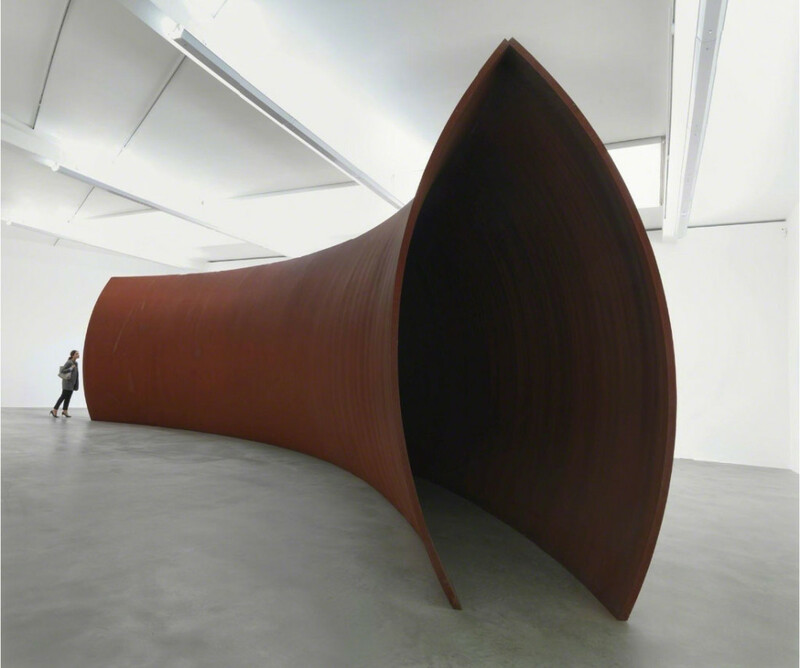 Large-scale steel sculptures by Richard Serra on display in London. The Gagosian Gallery London exhibits recent works by Richard Serra, one of the most important sculptors of the 20th century. 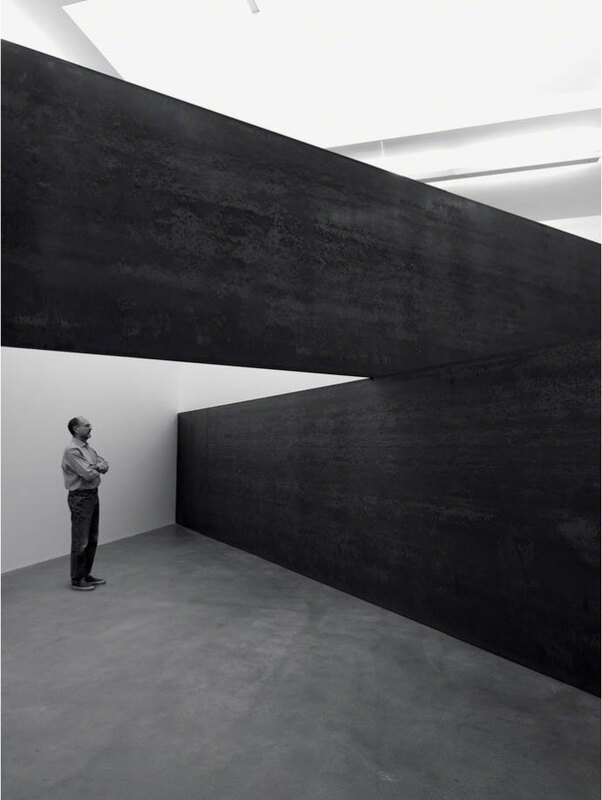 The monumental steel sculptures of Richard Serra alter the perceptions of space and proportion. Inspired early in his career by modern dance and Japanese Zen gardens, the artist create works that play with the movement of the viewer. 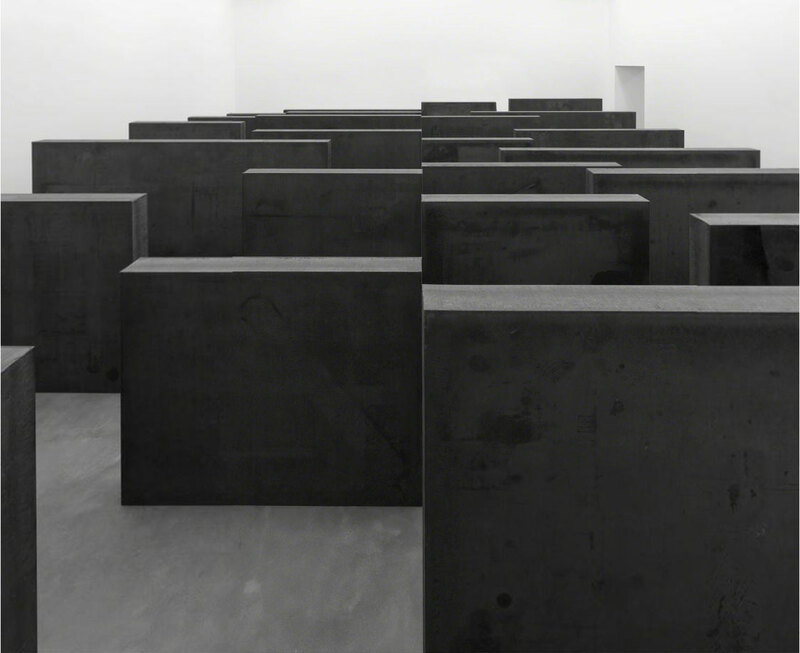 Richard Serra, Ramble 2014 at Gagosian Gallery London. The Gagosian Gallery on Davies Street will exhibit a 5-meter long work on paper, Double Rift #2 (2011). Richard Serra, London Cross, 2014 at Gagosian Gallery London.